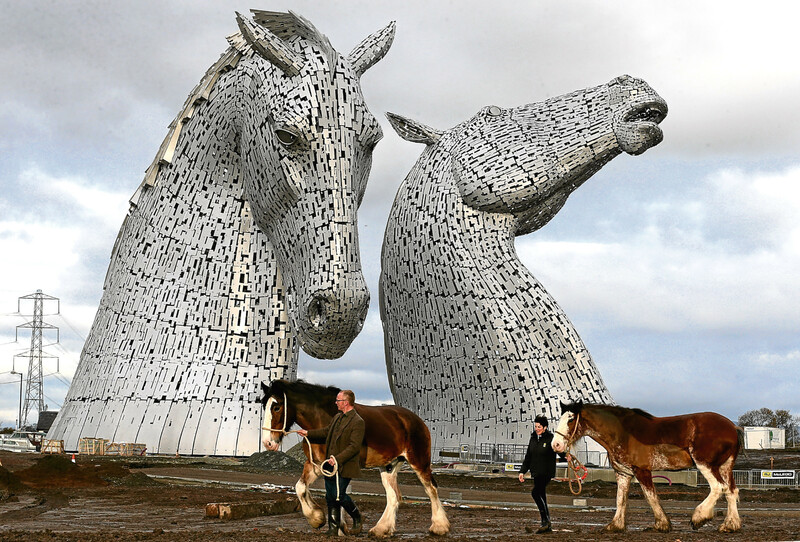 THEY’RE one of Scotland’s most photographed landmarks, but The Kelpies still manage to look breathtaking every time. With snow, frost and mist all making an appearance over the last few days, some of the images shared on social media have been simply stunning. The Helix showcased some of the best on their Twitter feed – take a look below!